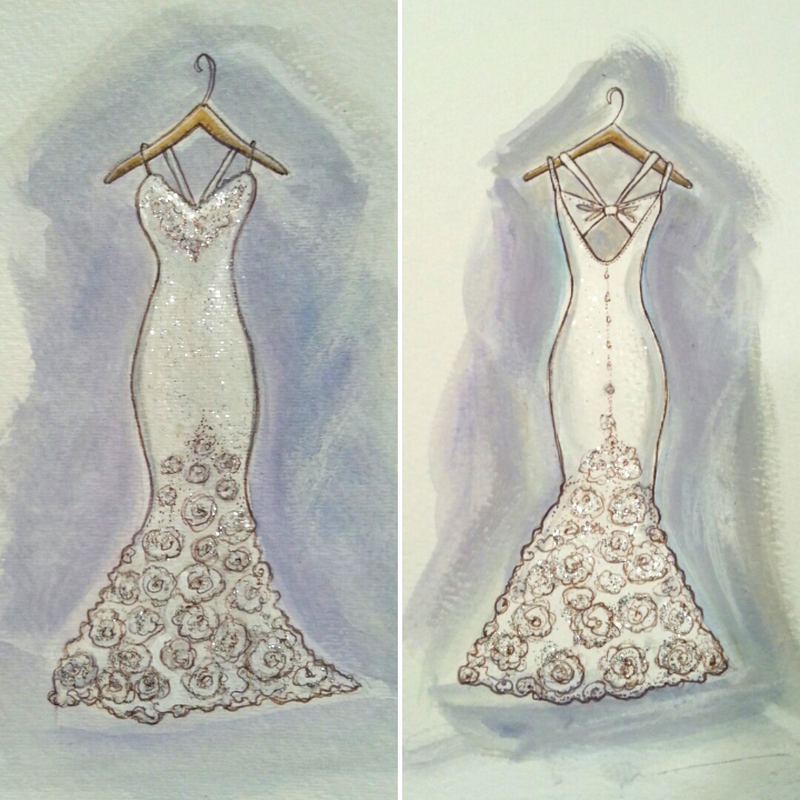 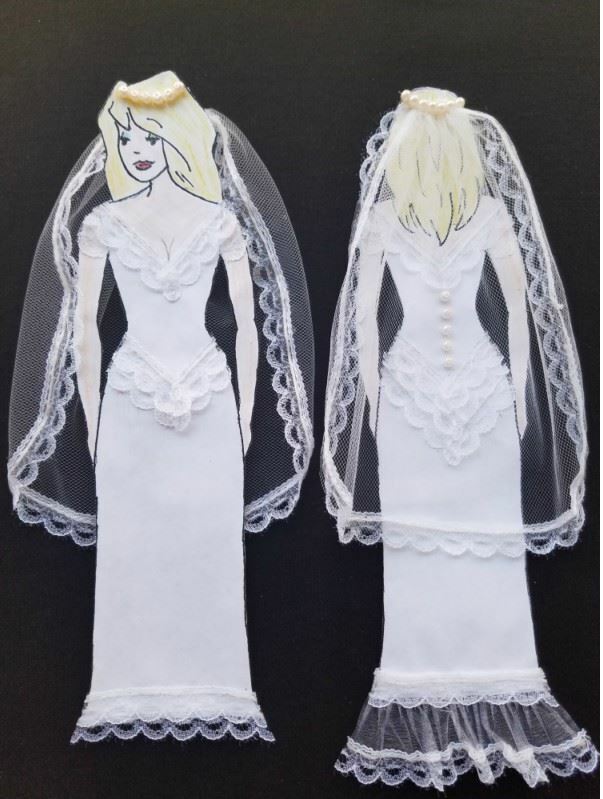 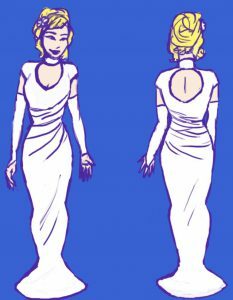 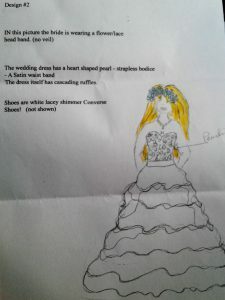 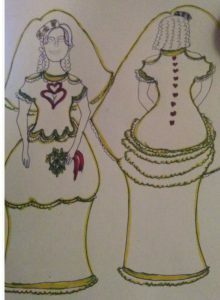 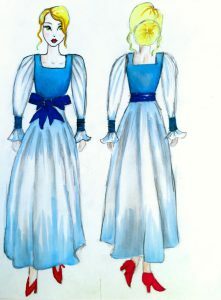 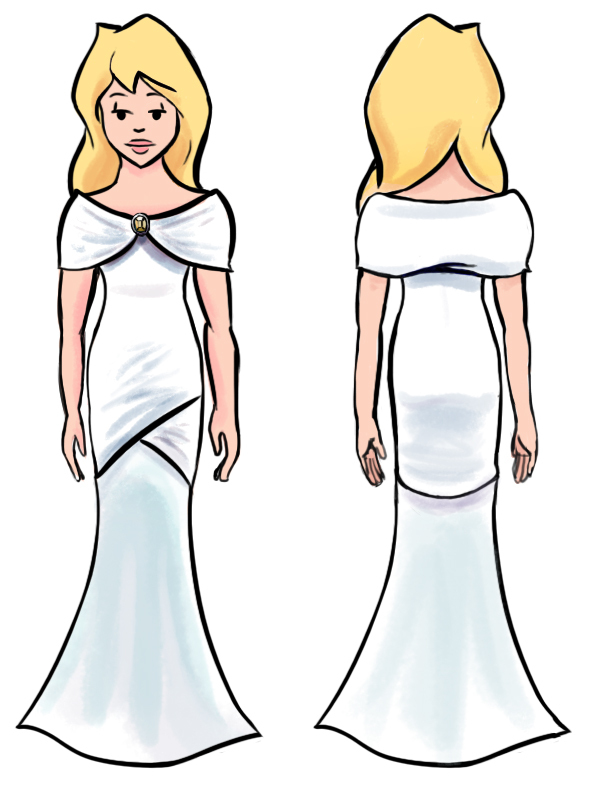 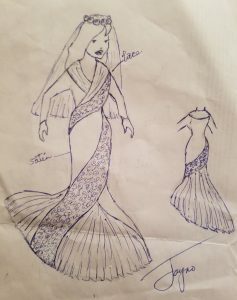 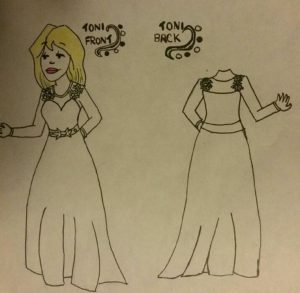 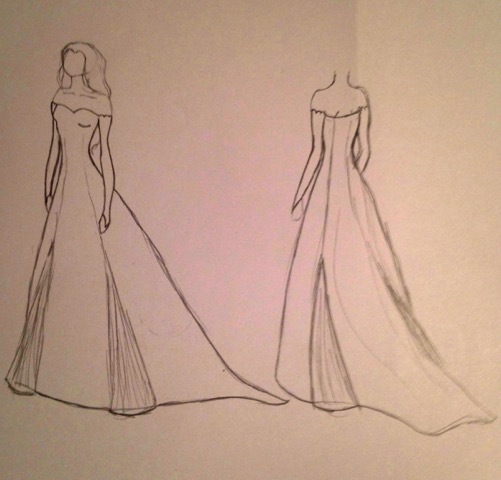 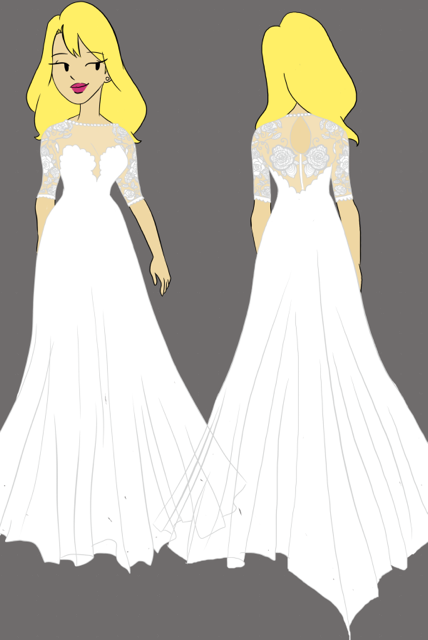 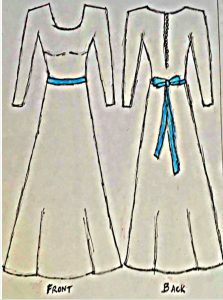 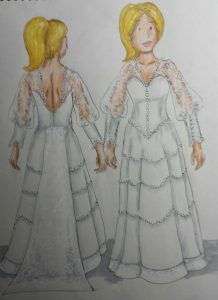 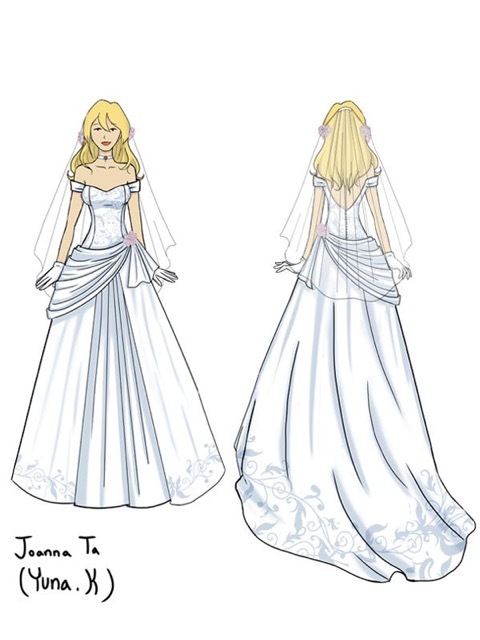 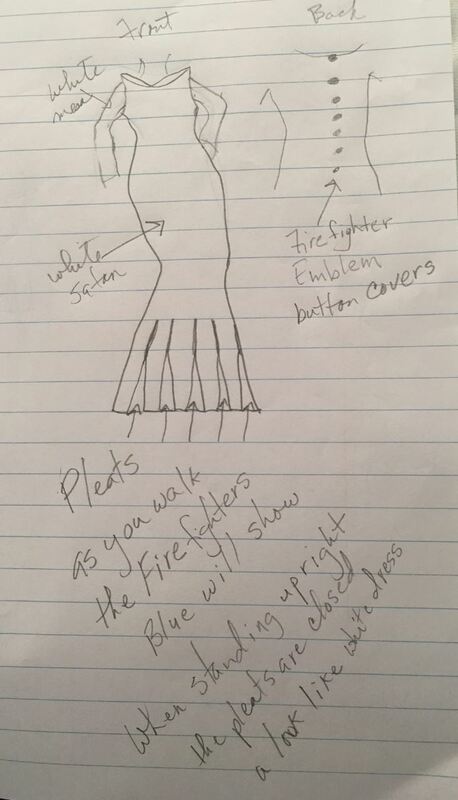 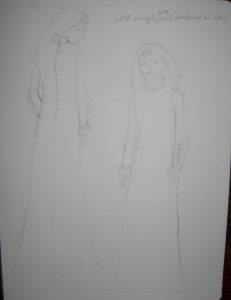 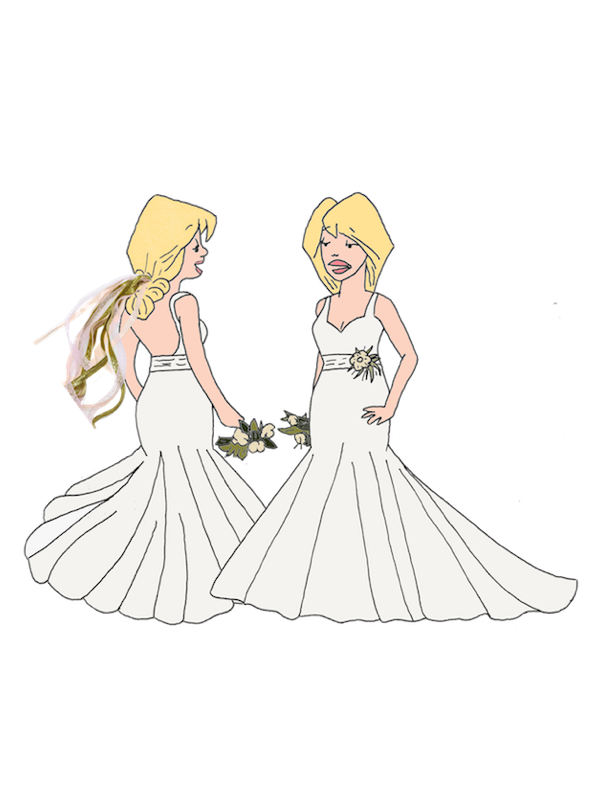 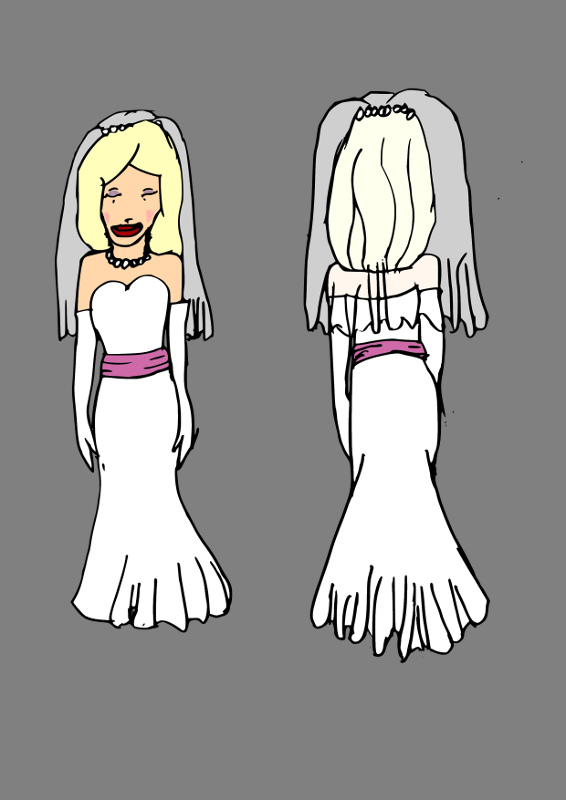 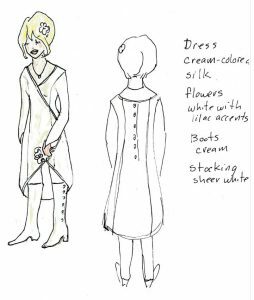 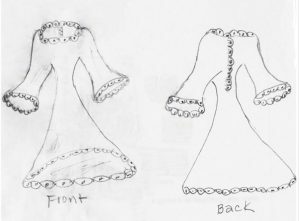 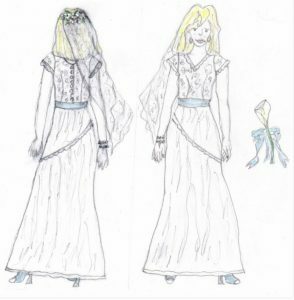 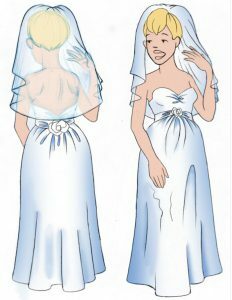 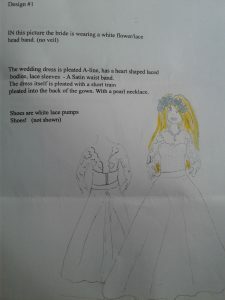 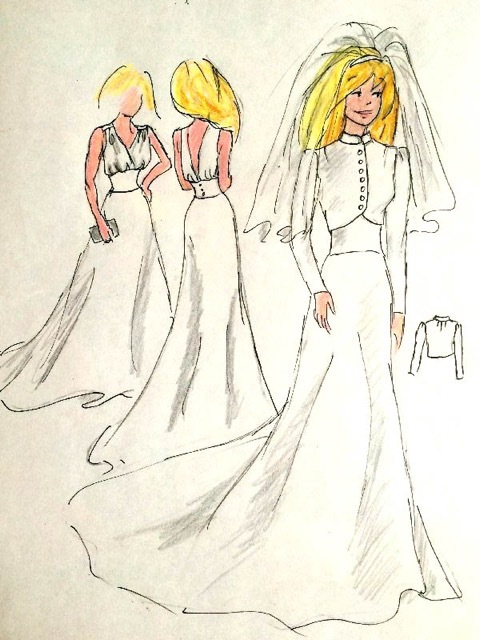 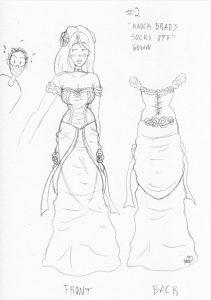 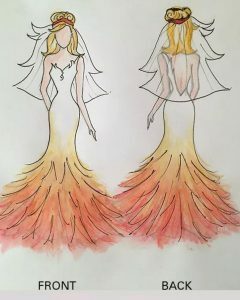 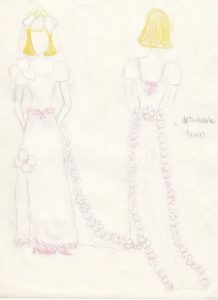 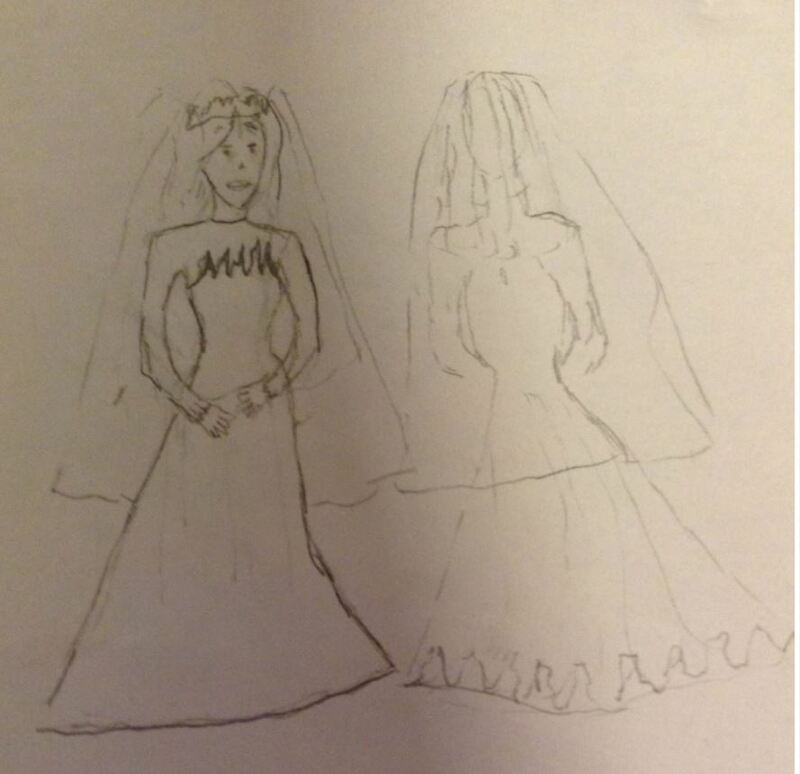 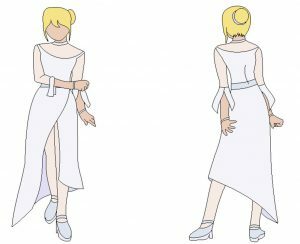 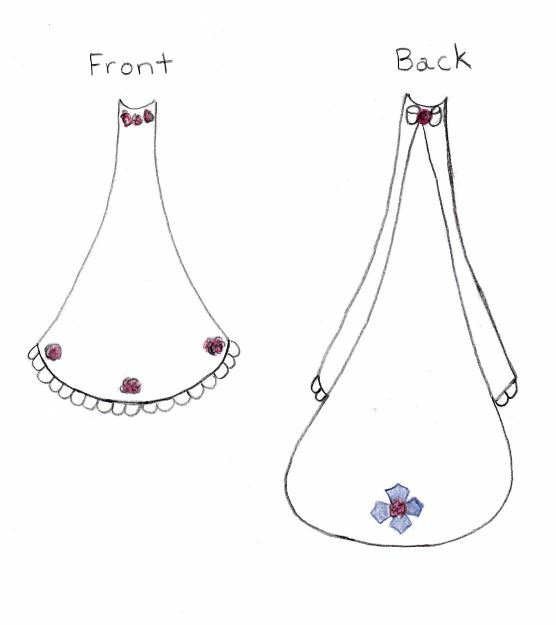 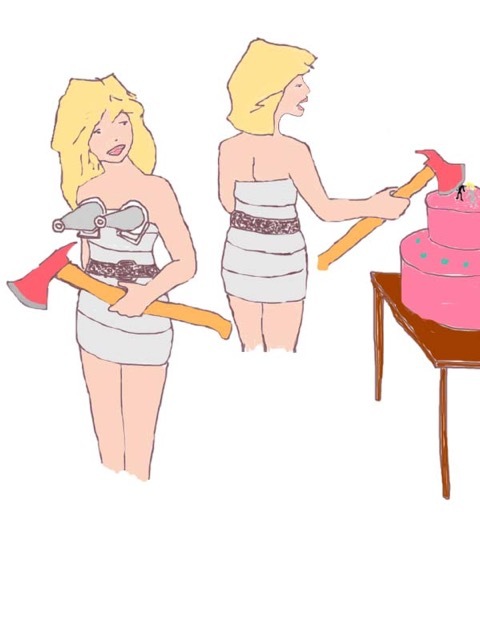 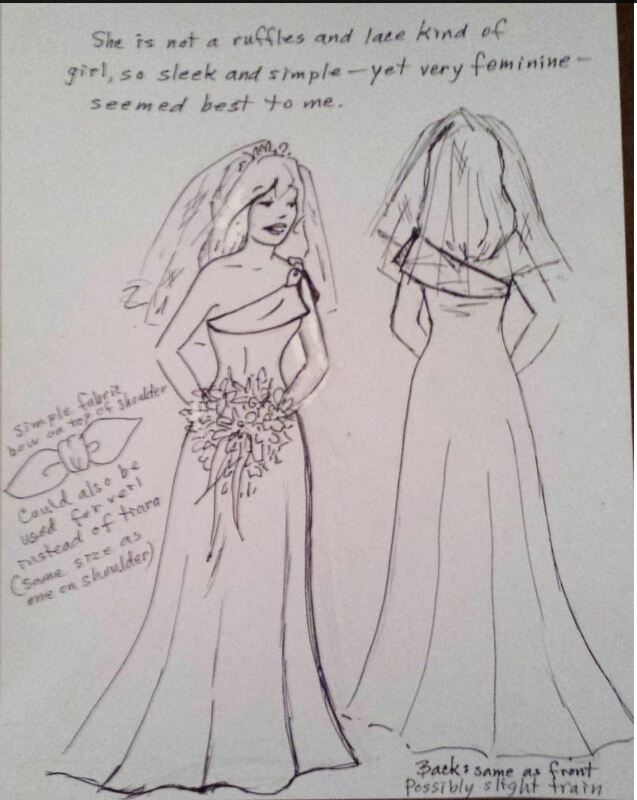 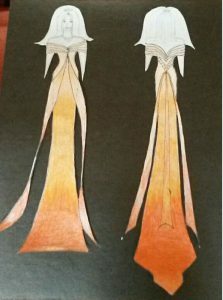 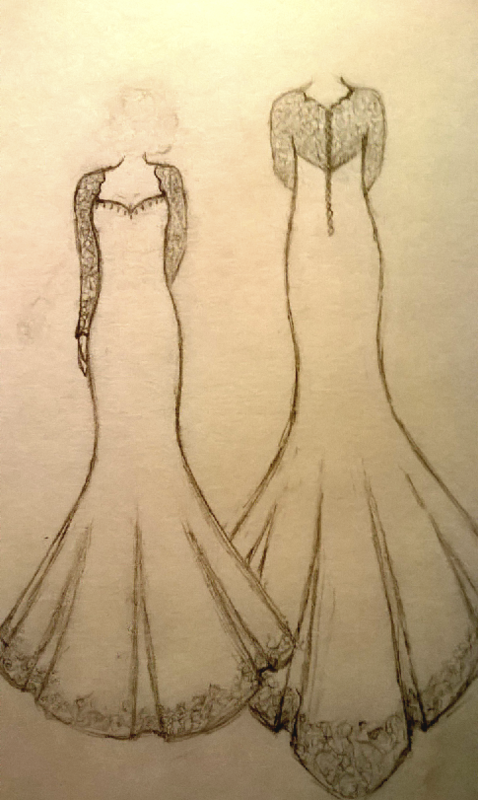 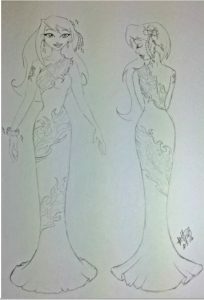 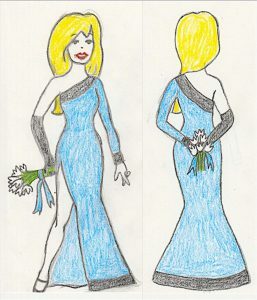 Thank you to all the dedicated and creative fans who submitted dress designs. 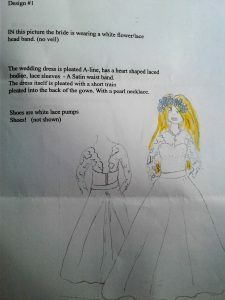 The contest brought us 600 unique and varied drawings, collages and photos. 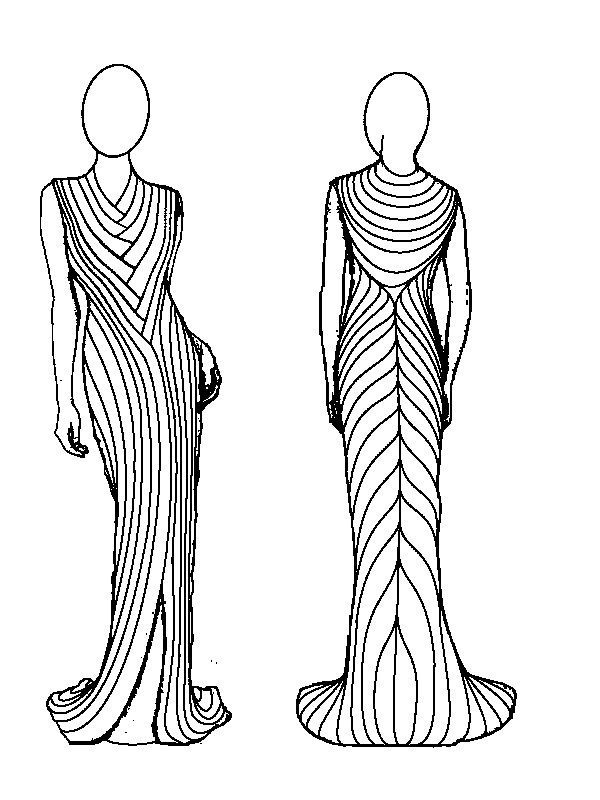 We thought it might be interesting to learn the story behind some of these amazing gowns. 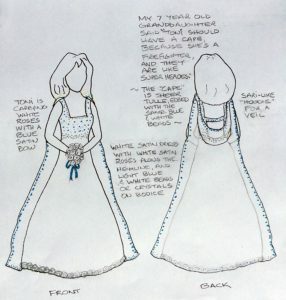 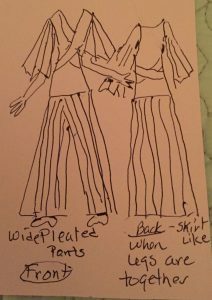 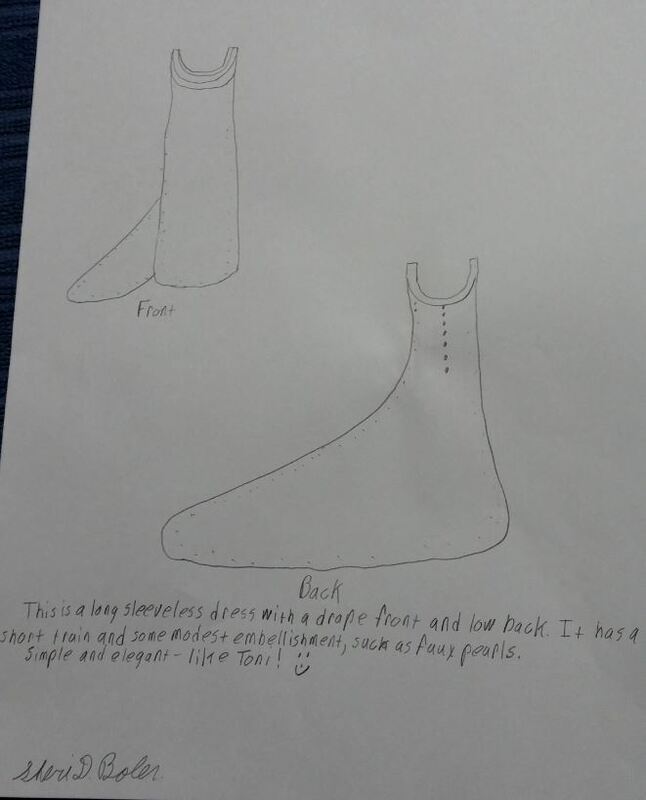 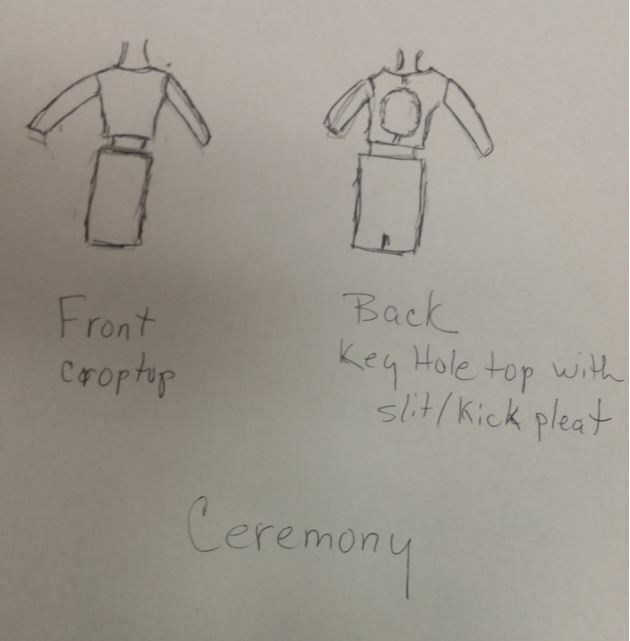 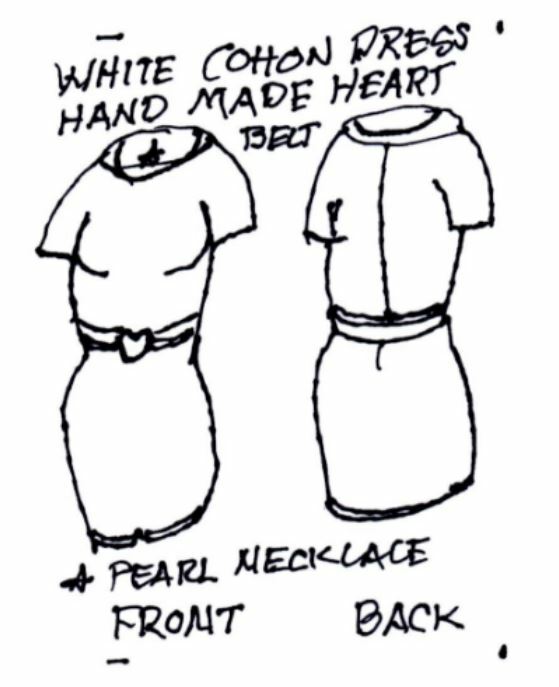 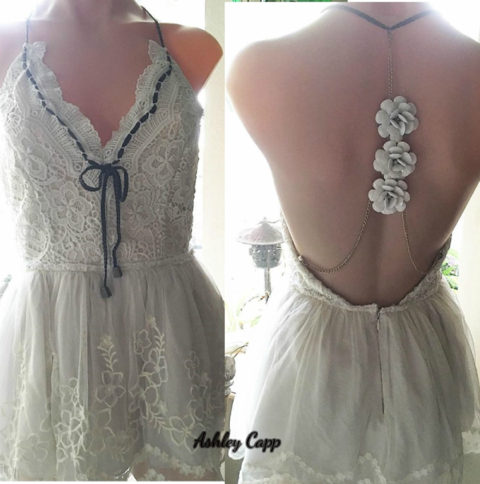 Click on a design below to read the designer’s own story. 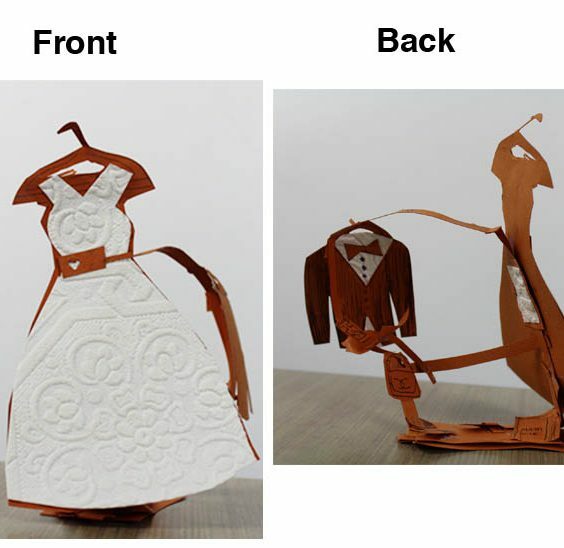 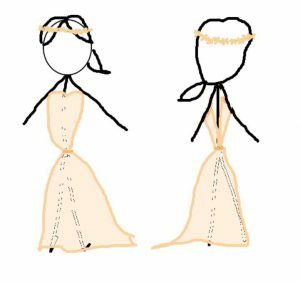 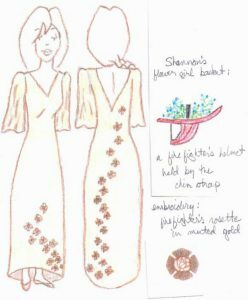 You can also can see the winning dress and all the runner-up designs ranked in order, here.